I don’t usually post videos this long but felt that everything Ceaser Mialn goes over in this video is extremely important for any one who has recently got a puppy. 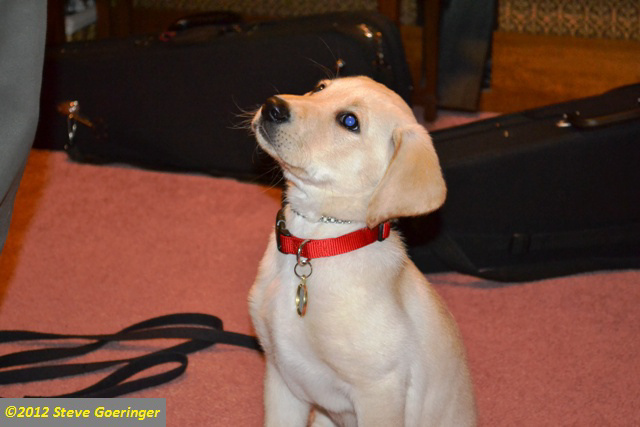 The personality you help your puppy develop will shape their behavior for life. Do you have any tips or advice that this video doesn’t cover when they are looking to raise the perfect pooch?